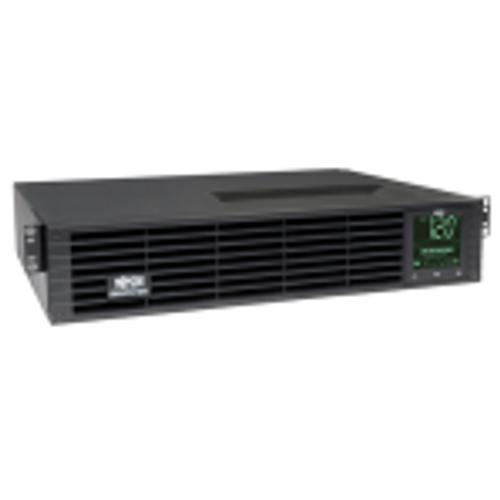 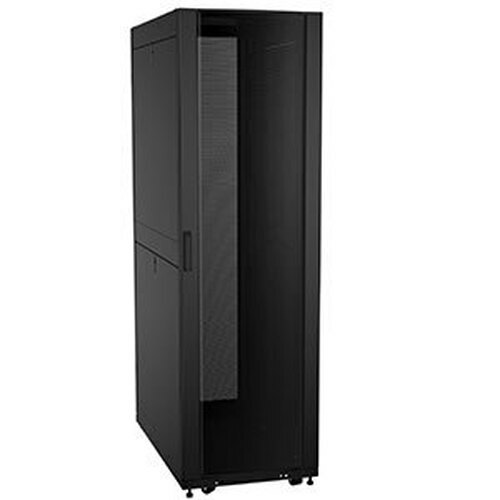 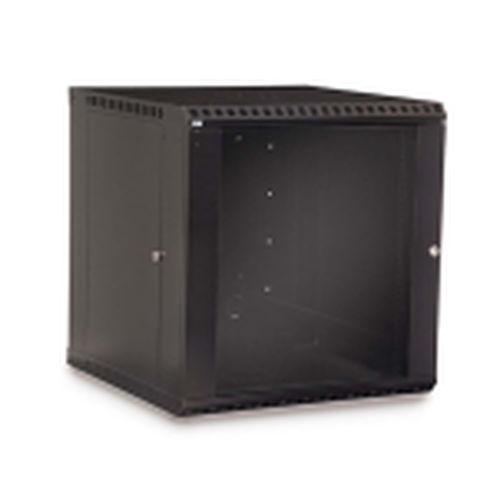 The CMR-45U 2 Post Server Rack is best known for it's cable management options for dense networks. 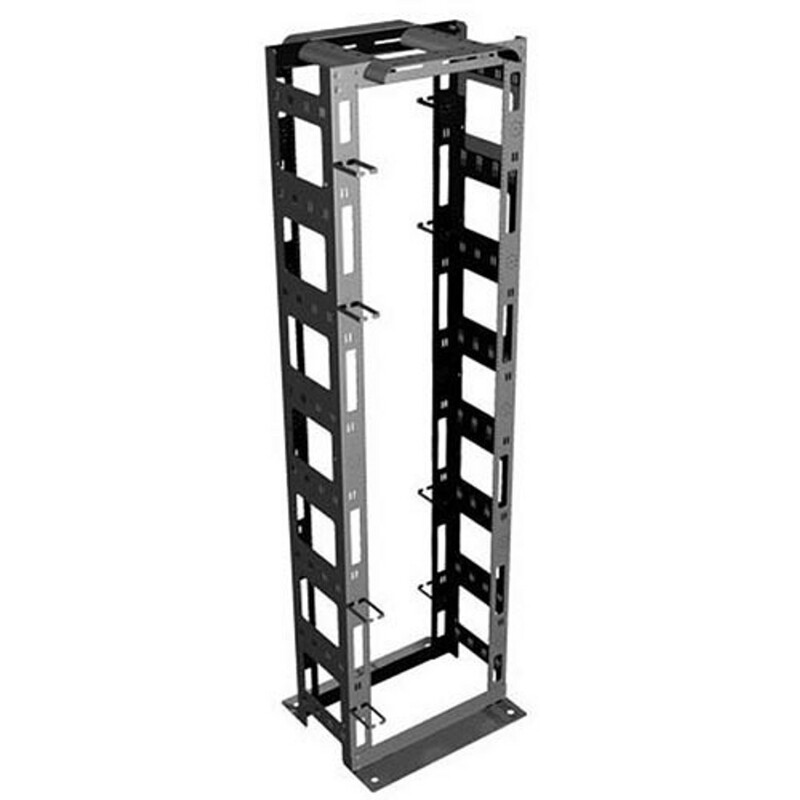 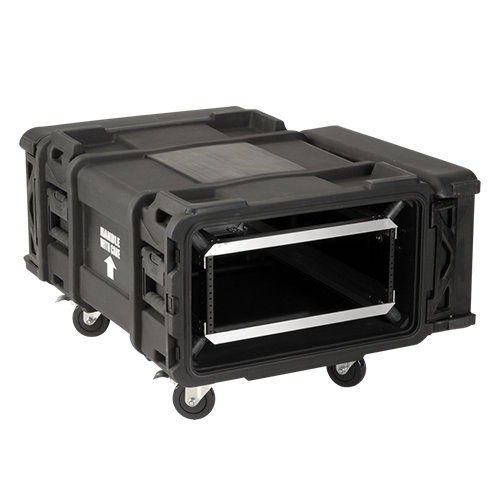 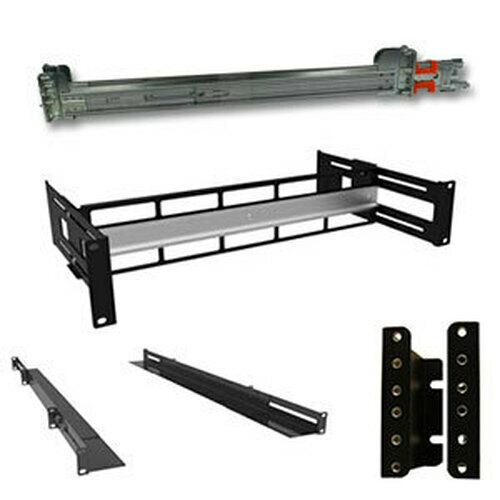 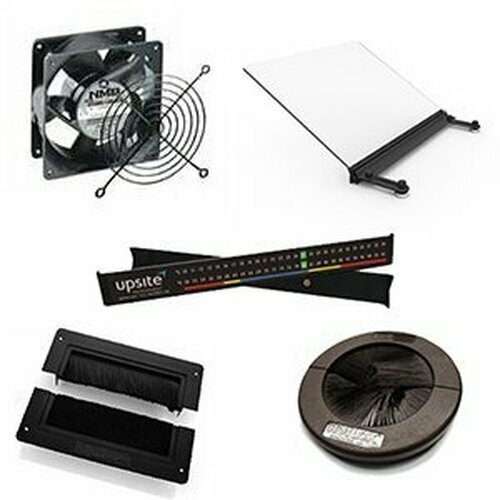 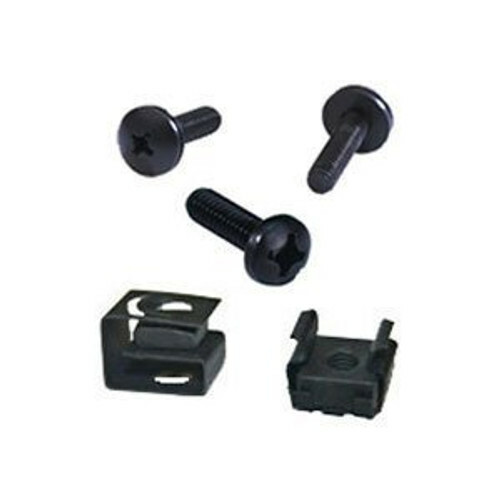 45u relay rack includes cable trays, cable rings, tie slots, and more for organization! 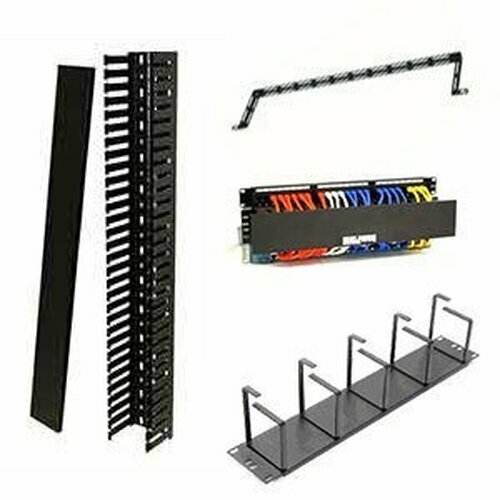 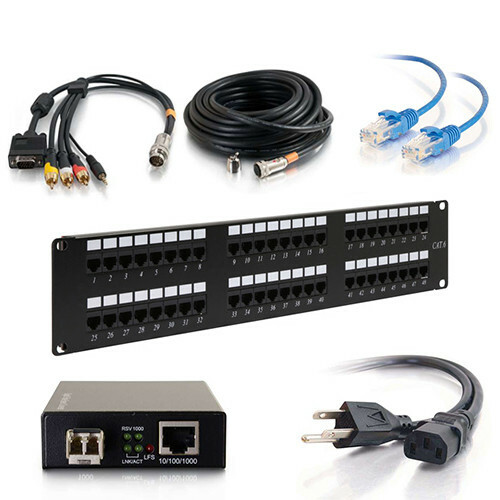 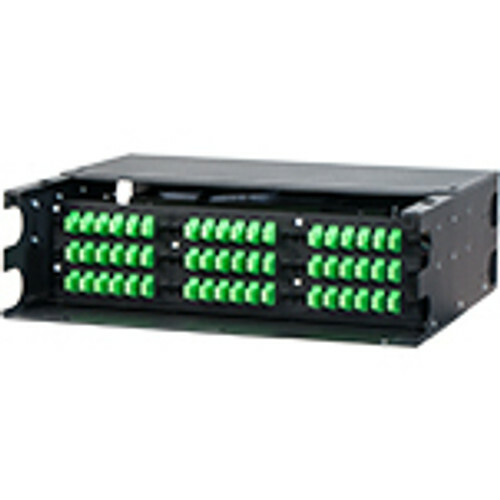 The CMR-45U relay rack is the ideal solution for any dense network in need of a cable management rack. 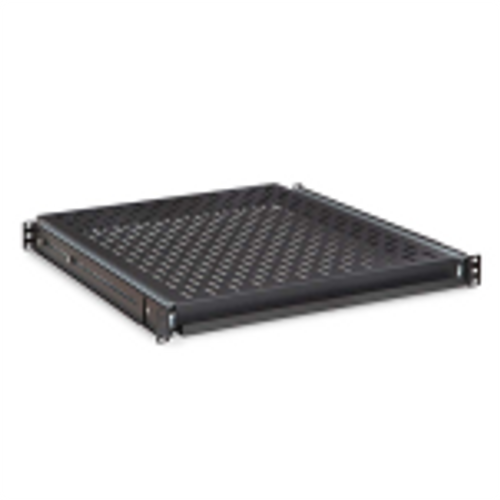 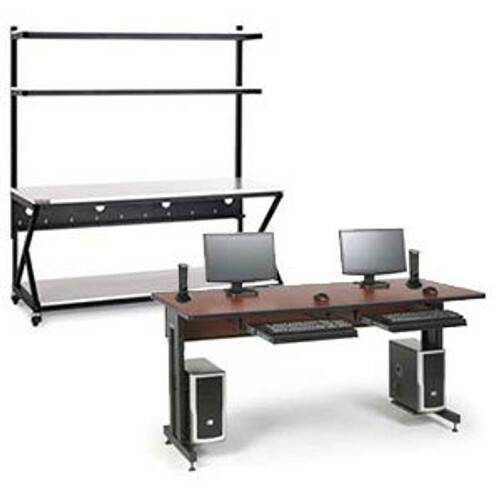 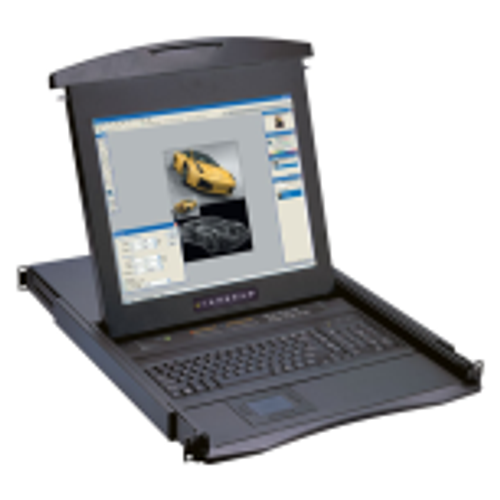 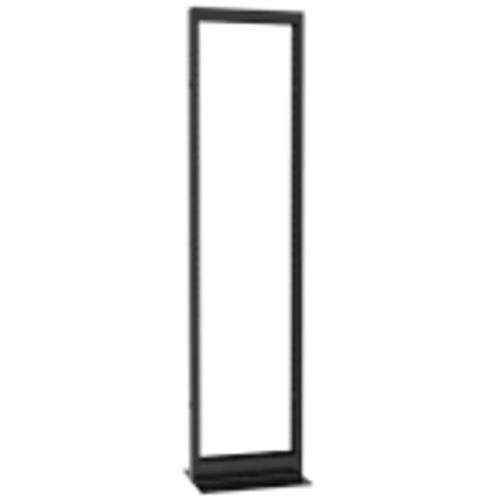 This 2 Post Server Rack adjusts from 19" wide to 23" wide making it a versatile solution for nearly any application.